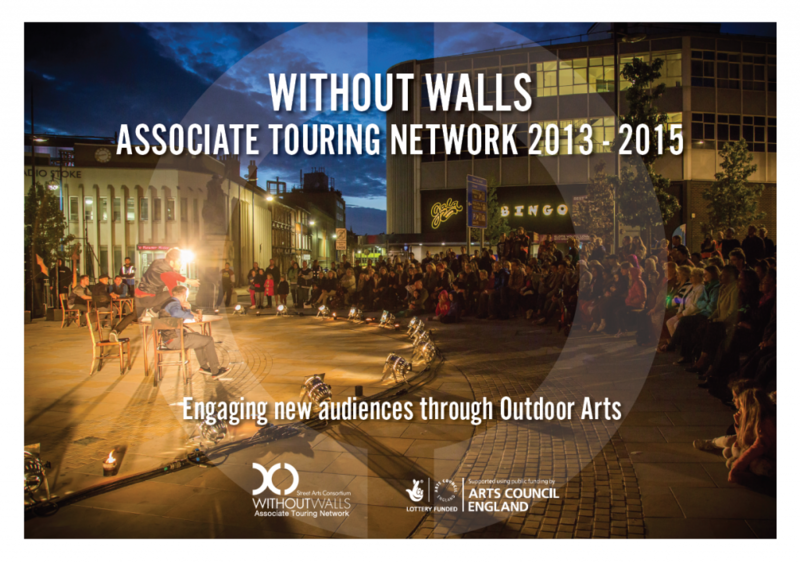 This project builds on the legacy of Without Walls’ previous three-year project, which had pioneered audience development activity in the Outdoor Arts sector. To honour this activity and to share our learning with others in the sector, we have created a toolkit which we hope will be a source of inspiration for festivals across the UK and beyond. In additional to this, the previous project managed to reach an estimated 1.3 million people through outdoor work. Take a look back at our previous project please click here.